Monday April 22, 2019. The golf course is open and riding carts are available. The range is open on mats. The Hot Stove is open for the season! 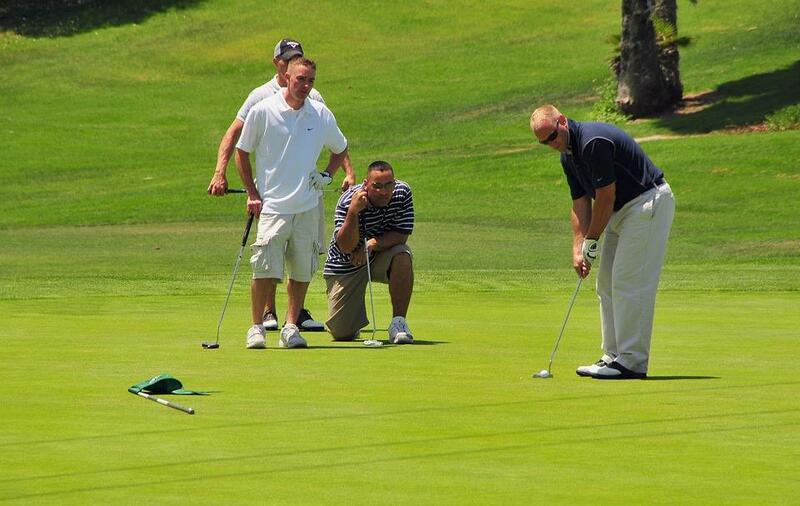 To book advanced Tee Times, call 508-430-5234.